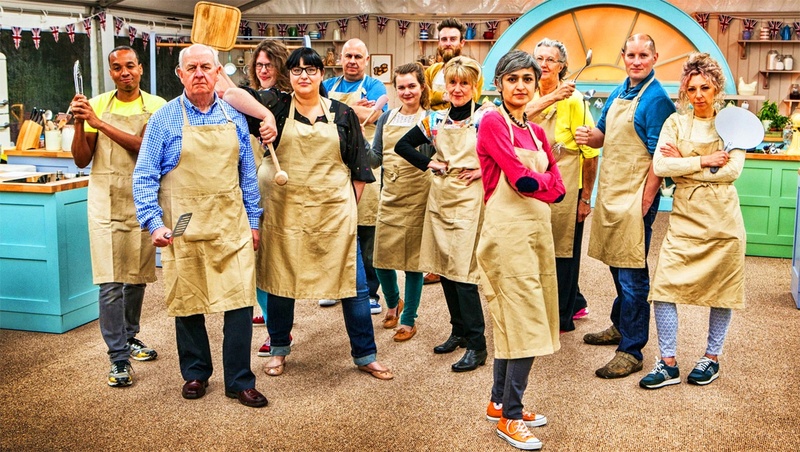 The 'Great British Bake Off' has in recent weeks been coming to a head. With the contestants now whittled down to only the very serious bakers, things are hotting up. After the disaster of fridgegate (let's say no more about it) behind us, I now find myself even more on the edge of my seat. The only thing that breaks the tension are the puns, innuendos and confusion over dodgy accents. Was that a Dutch accent that Mel and Sue were going for? Who knows! Who do I think will win? I have no idea. One minute Chetna, for example, is Queen of flavour and impressing Mary Berry and Paul Hollywood so much so that she's being made star baker; the next, her croissants are over baked with too much sugar! And to be honest the rest are just as much of a roller coaster ride of fantastic and then disastrous baking. Personally, I think Richard is probably the worst – he either fails miserably and survives by sheer luck or is the star baker – is there nothing in between!? This season it feels like the bakes have been more complex than usual. In particular the Swedish prinsesstarta caught my eye – so simple and classic-looking on the outside but could be an absolute mess on the inside. With all these complex bakes I'm often looking for something a bit simpler but that will still be wonderfully tasty. If you feel the same, here is one of our great tasty but simple Flame Tree recipes for you to try: the classic Victoria Sponge! 1. Preheat the oven to 180°C/350°F/Gas Mark 4. Grease two 20.5 cm/8 inch sandwich tins and line the bases with nonstick baking parchment. 2. Place the margarine, sugar, eggs and vanilla extract in a large bowl and sift in the flour and baking powder. Beat for about 2 minutes until smooth and blended, then divide between the tins and smooth level. 3. Bake for about 25 minutes until golden, well risen and the tops of the cakes spring back when lightly touched with a fingertip. Leave to cool in the tins for 2 minutes, then turn out onto a wire rack to cool. When cold, peel away the baking parchment. 4. When completely cold, spread one cake with jam and place on a serving plate. Whip the cream until it forms soft peaks, then spread on the underside of the cake. Sandwich the two cakes together and sift a little icing sugar over the top. And there you go! 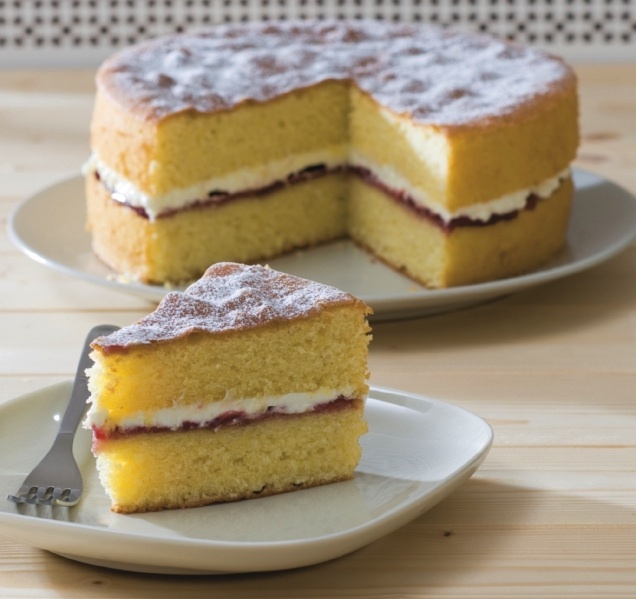 A fantastically easy Victoria Sponge that is sure to impress all your firends and family! 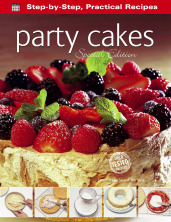 This recipe and many great others feature in our book Baking (ISBN 9781783613014) that you can find on Amazon here. 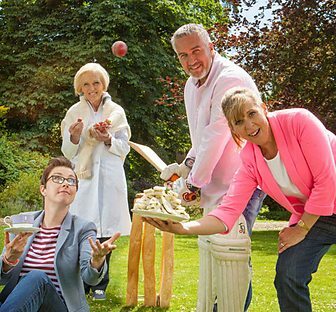 Are you such a huge fan of the Bake Off that you remember Ruth from the very first series? Her excellent blog has some incredible baking inspiration! If you're a fan of the Bake Off's innuendos, the Independent rounds up the best ones so far here. The official Great British Bake Off website is fantastic for keeping up with the show and seeking out new baking recipes and tips.